Aliko Dangote, a Nigerian entrepreneur named the wealthiest man in Africa by Forbes, discussed the process of growing his business and the industrialization of Africa Thursday night at the Charles Hotel. 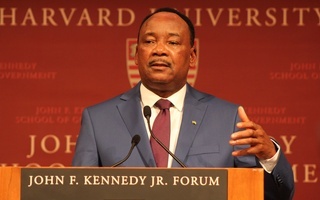 His talk marked the first in the Hakeem and Myma Belo-Osagie Distinguished African Business and Entrepreneurship Lecture series, which is co-hosted by the Harvard Business School’s Africa Business Club and the Center for African Studies. The Dangote Group is a business conglomerate in Africa that specializes in the manufacturing and distribution of products that include cement, sugar, and flour. 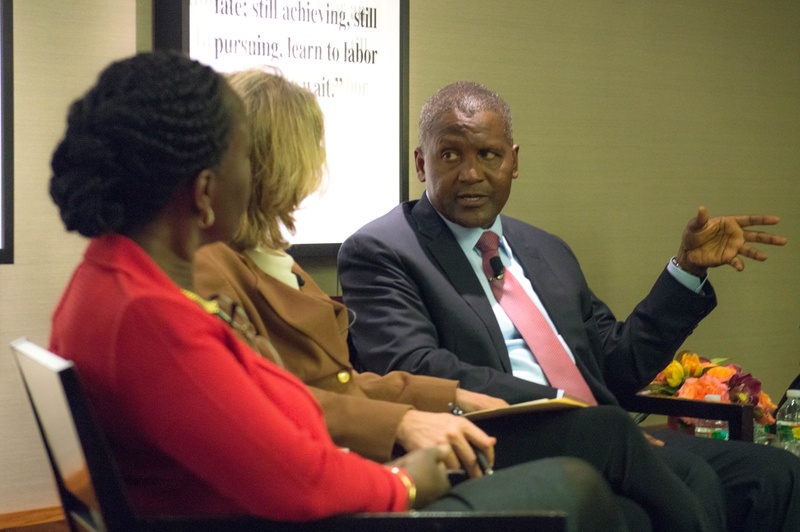 Dangote discussed his start in business. He first began making money by taking a loan from his wealthy uncle in order to start trading commodities. Afterwards, he said, the first big investment he made was in cement, and then sugar. Dangote also mentioned failed business attempts such as in textiles. Speaking to a room full of Business School students, Dangote mentioned lessons he has learned as a business leader. 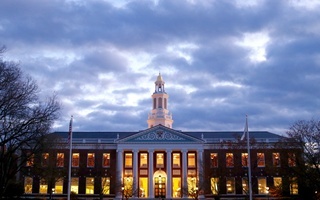 He advised staying aggressive and remaining in the market during tough economic times, and described an instance when his company faced 42 percent interest rates. In response to a question about how to deal with issues that were not addressed in business school, Dangote said that unexpected problems are inevitable. He expects at least one problem a day, he said, but he just handles one at a time and remains focused. To better handle problems that arise, he said the Dangote Group operates on a principle that “four to five people must understand the business inside and out” in each sector.